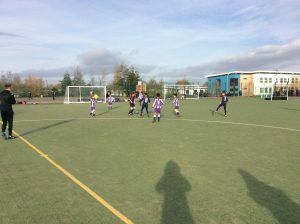 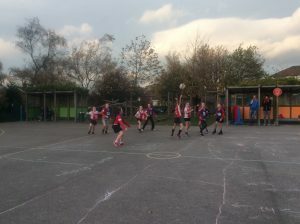 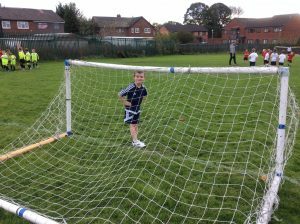 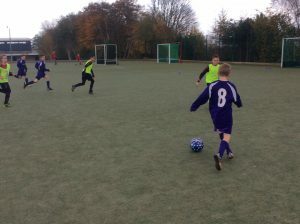 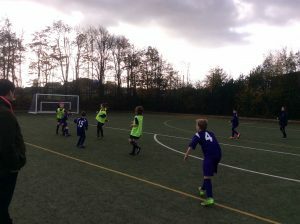 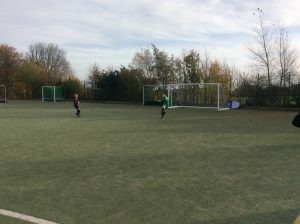 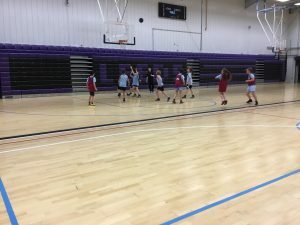 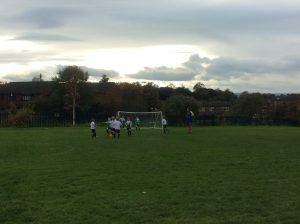 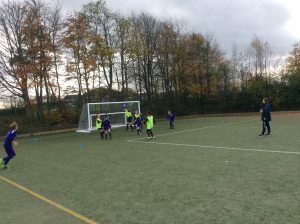 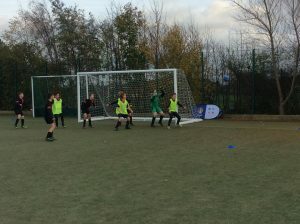 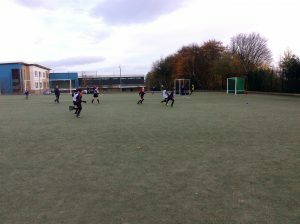 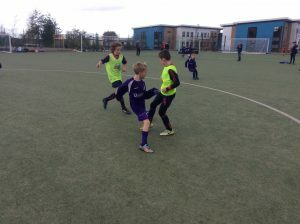 At Tranmere Park Primary School, the Physical Education provision is broad and balanced throughout all Key Stages. 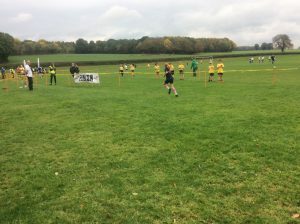 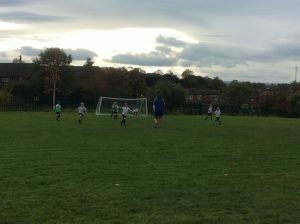 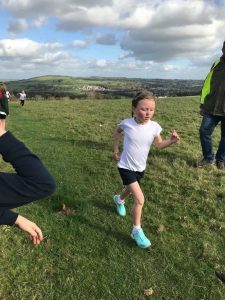 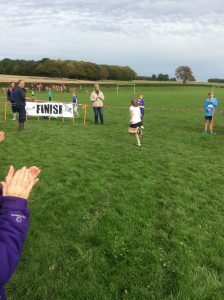 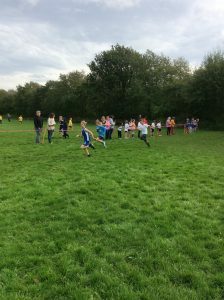 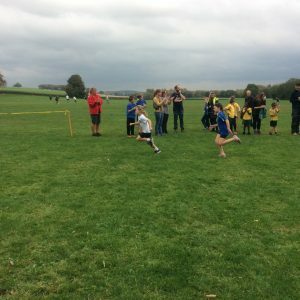 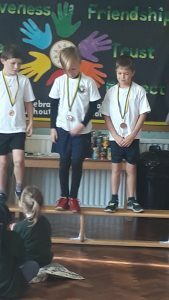 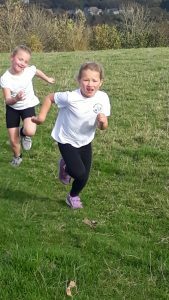 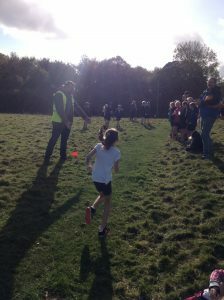 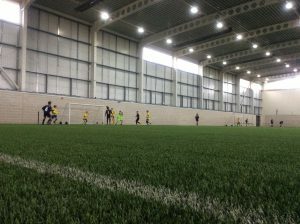 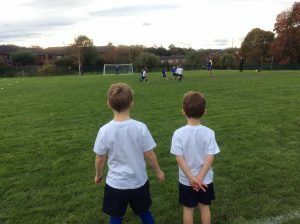 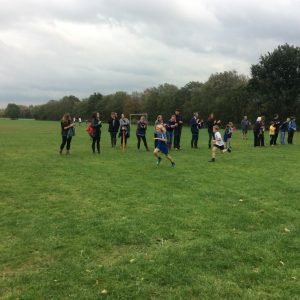 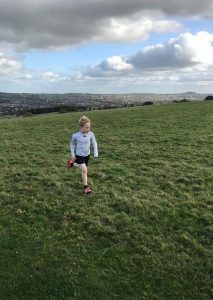 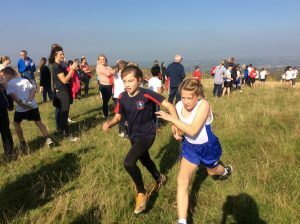 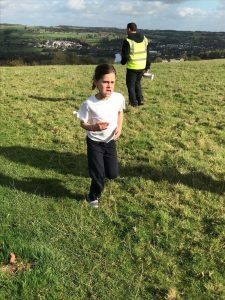 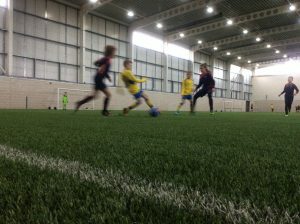 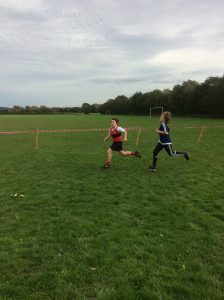 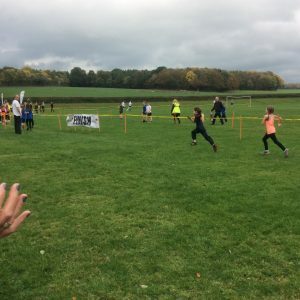 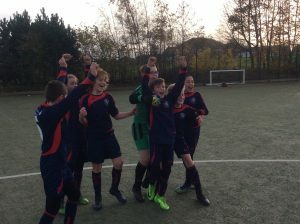 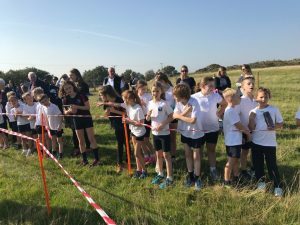 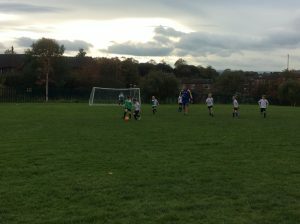 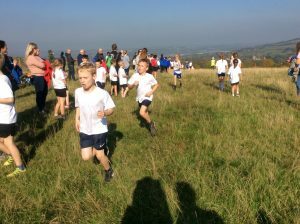 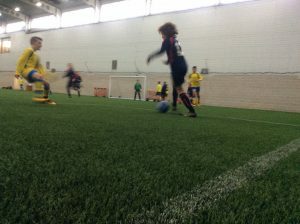 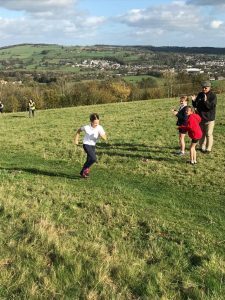 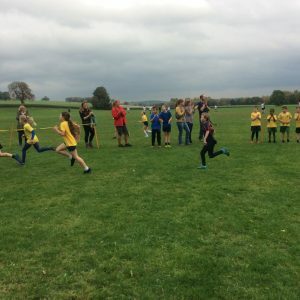 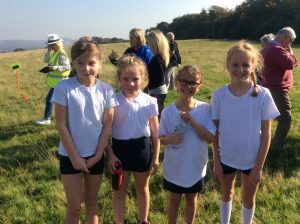 Our children take great pleasure and pride from the rich variety of sporting provision that they have access to, developing a life-long love of sport and exercise. 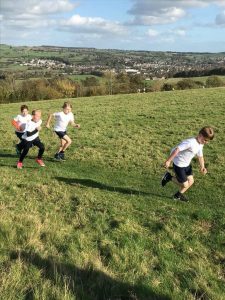 We recognise the role that PE plays in promoting a healthy and active lifestyle and this is something we are committed to embed in our pupils. 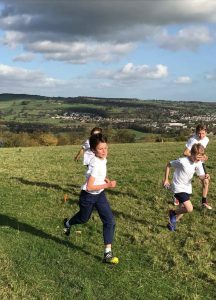 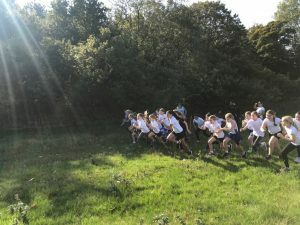 We endeavour to provide opportunities for all of our pupils to succeed and become physically literate. 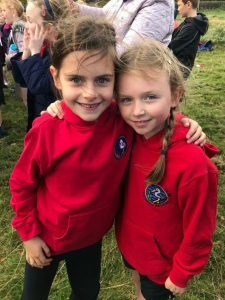 We believe that Physical Education develops pupils’ physical competence and confidence and provides opportunities for them to be creative as individuals, encouraging healthy lifestyles while supporting their emotional wellbeing. 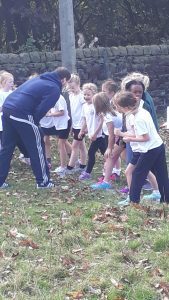 Our PE curriculum and provision allows children to build resilience, self-esteem, teamwork and leadership skills. 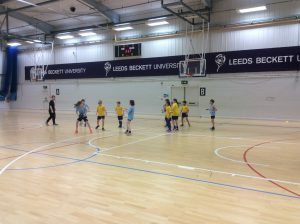 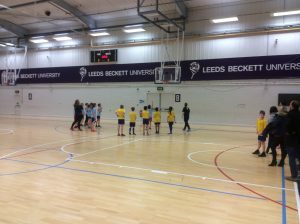 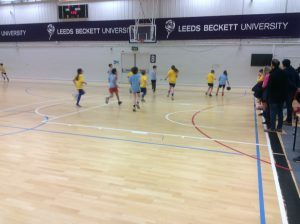 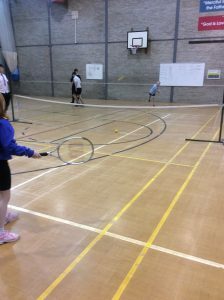 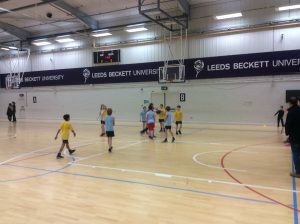 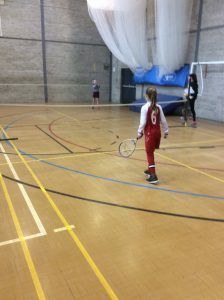 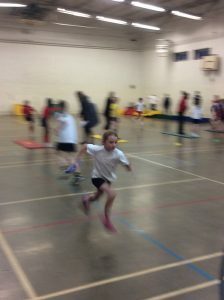 Children have access to 2 hours of high quality Physical Education weekly, following the national curriculum. 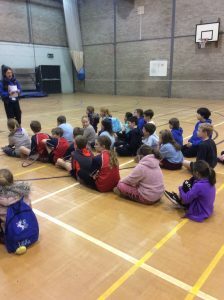 Our Year 4 pupils also take part in weekly swimming lessons where they are taught how to develop their stroke technique, water safety and confidence within the water. 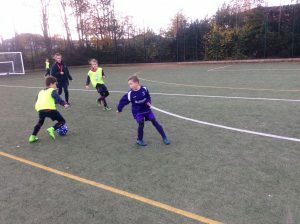 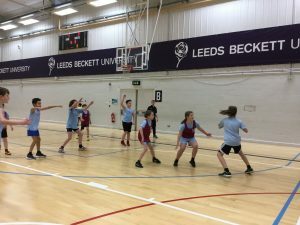 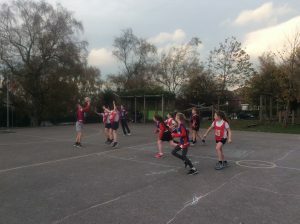 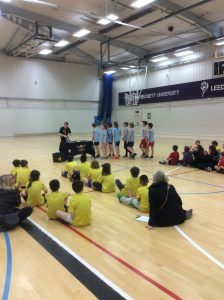 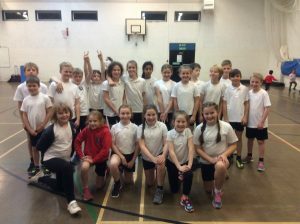 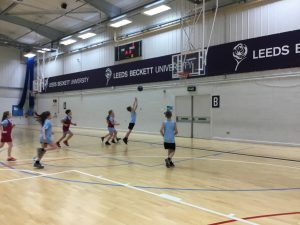 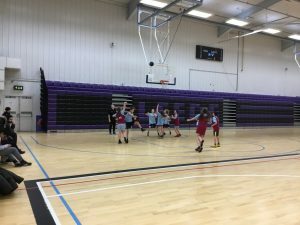 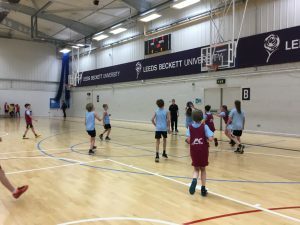 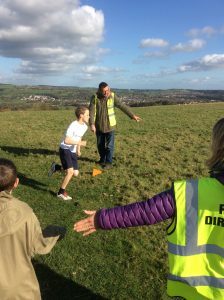 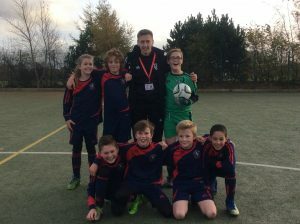 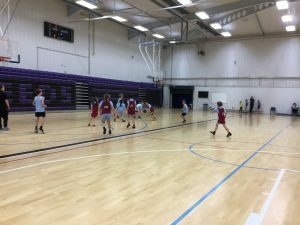 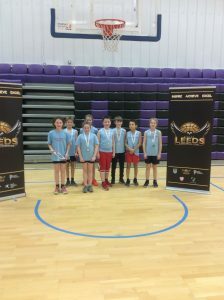 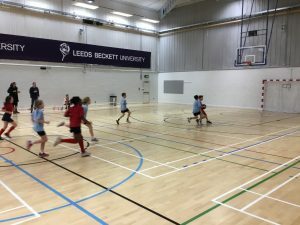 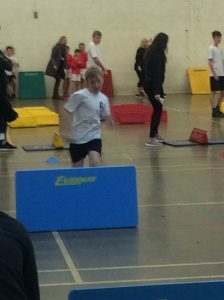 Our PE lessons are structured and planned so the children’s core skills are developed and expanded upon on a year-by-year basis whilst engaging in a variety of sports, activities and fitness boosting opportunities delivered by teachers and specialist coaches. 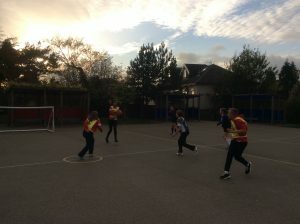 Our aim is not only to develop their physical skills but also to improve their personal, social and emotional development and learn about good sportsmanship. 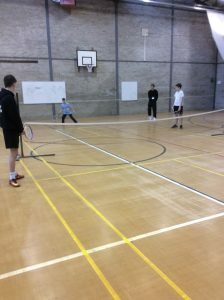 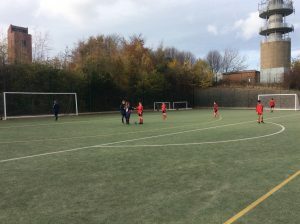 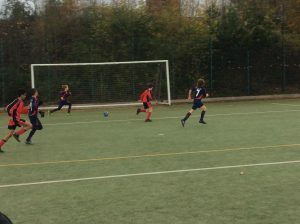 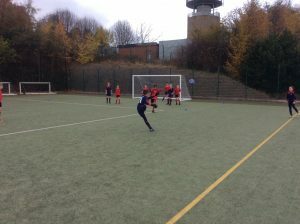 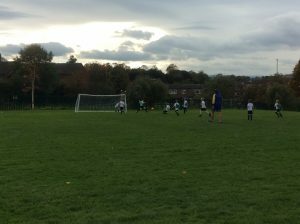 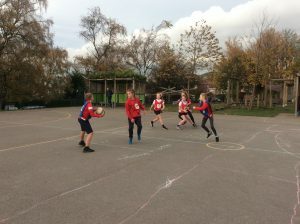 We offer a wide range of extra-curricular activities throughout the school day. 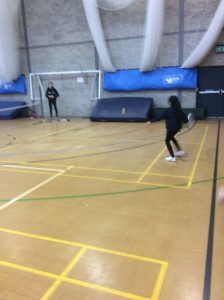 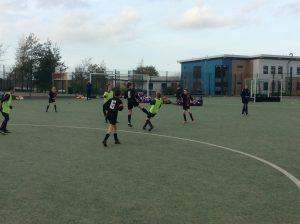 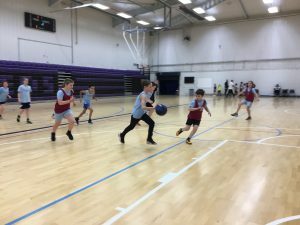 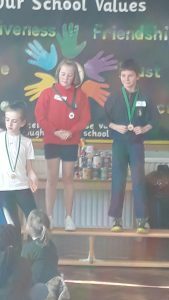 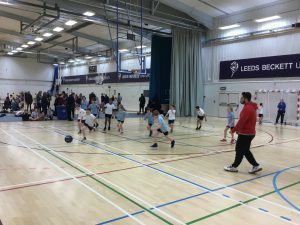 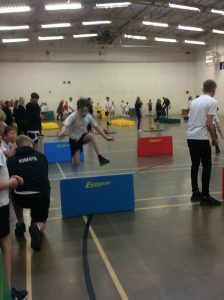 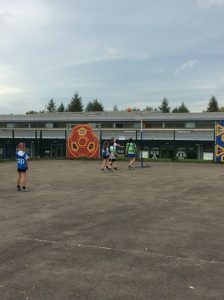 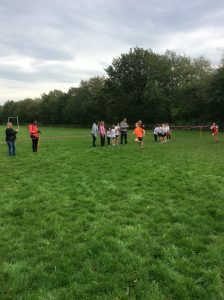 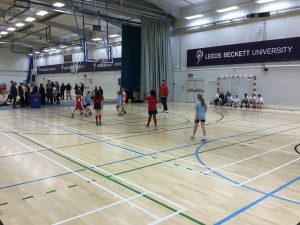 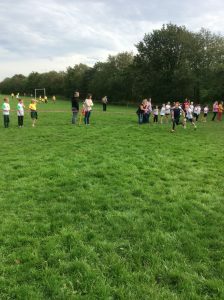 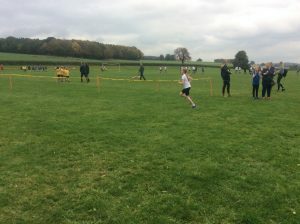 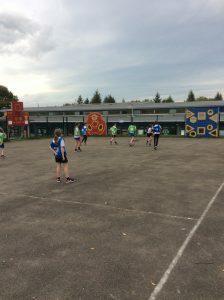 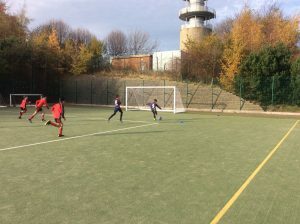 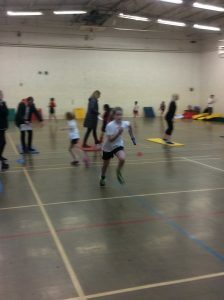 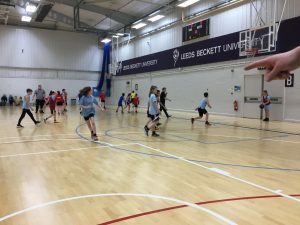 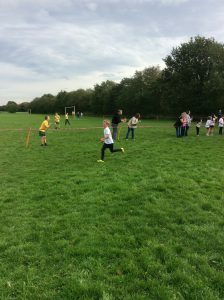 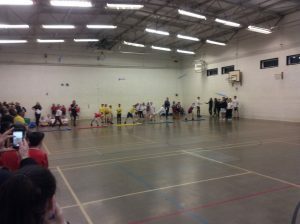 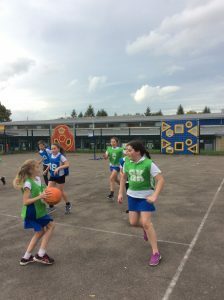 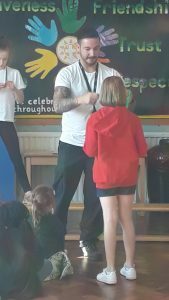 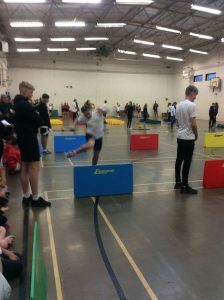 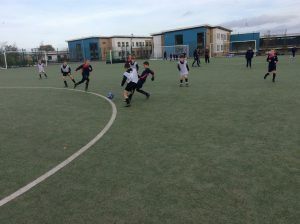 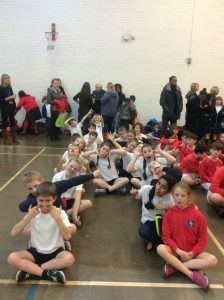 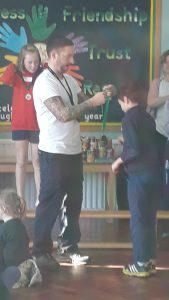 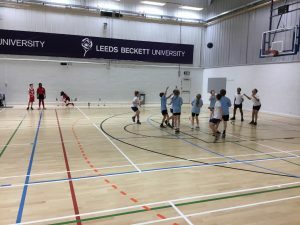 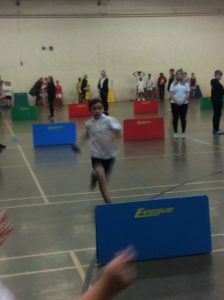 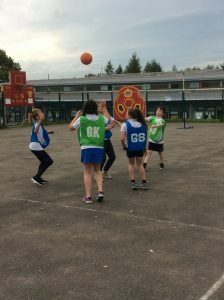 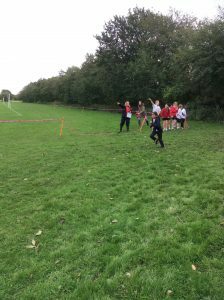 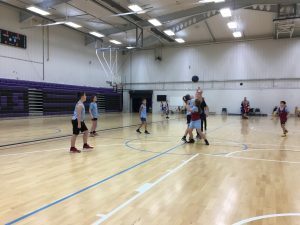 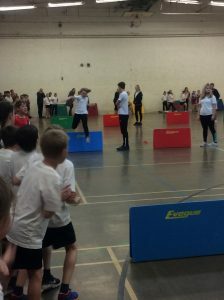 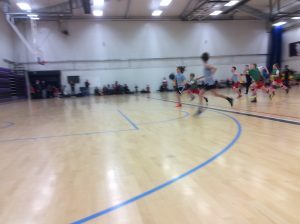 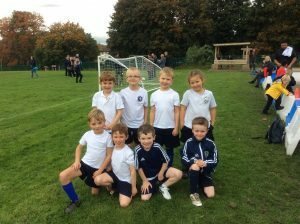 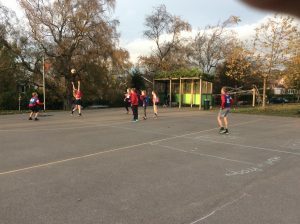 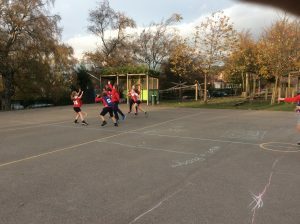 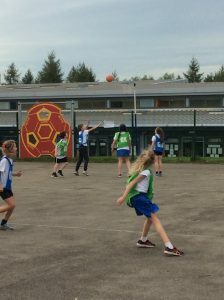 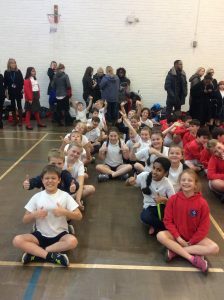 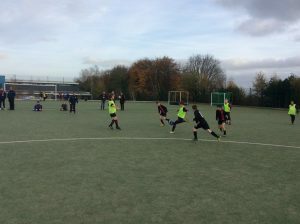 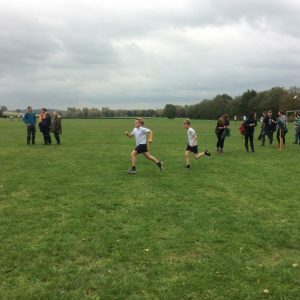 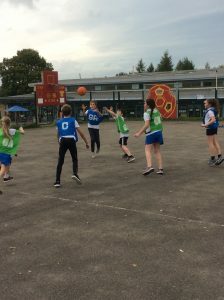 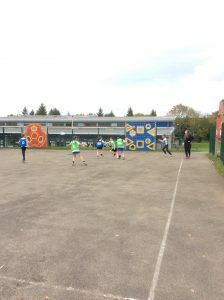 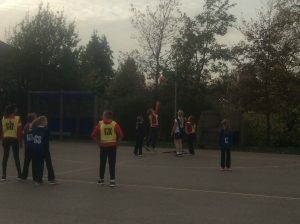 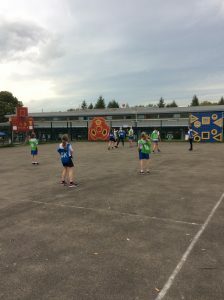 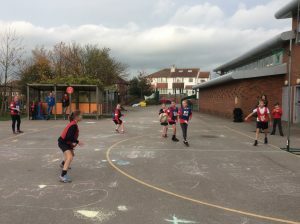 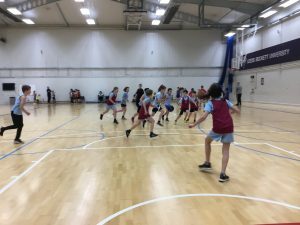 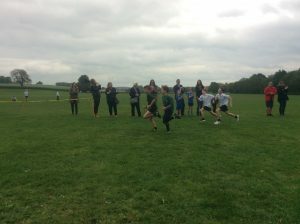 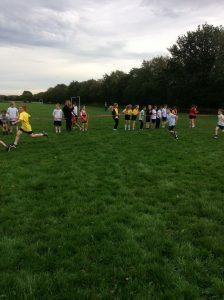 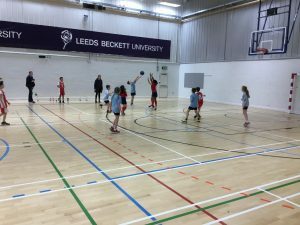 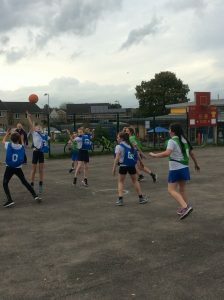 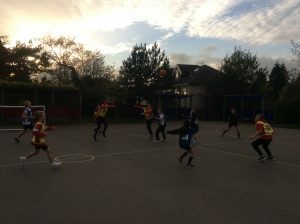 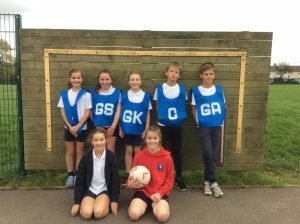 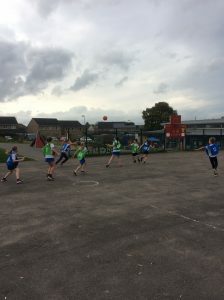 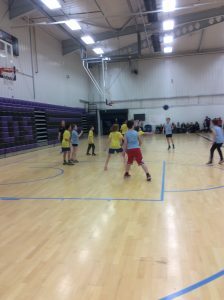 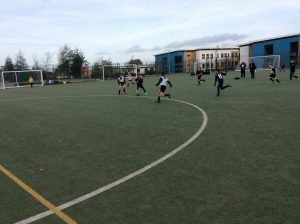 Many of the activities prove to be very popular including football, netball, cross country and other new sports such as dodgeball. 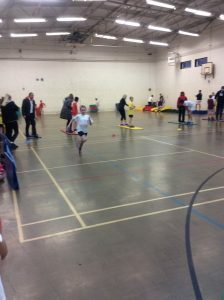 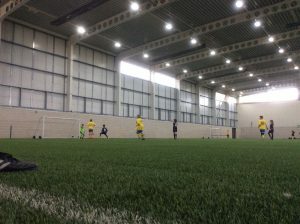 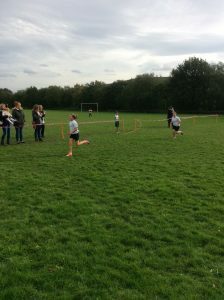 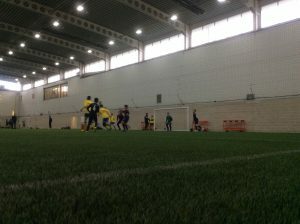 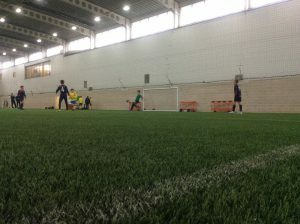 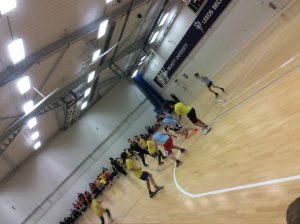 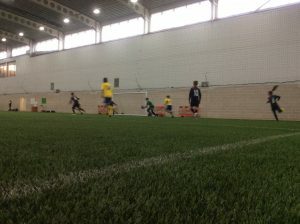 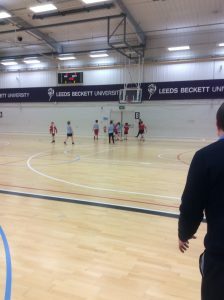 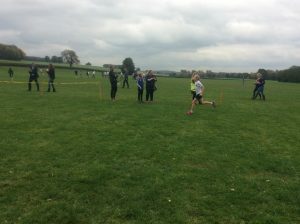 As well as this, we are able to access various local and city-wide competitions in different sports. 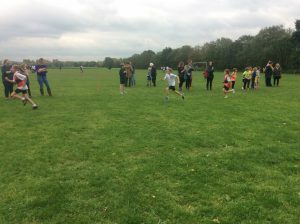 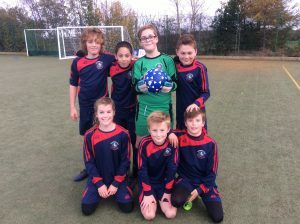 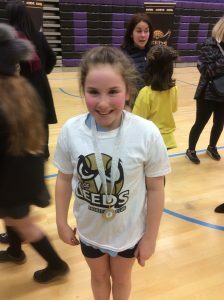 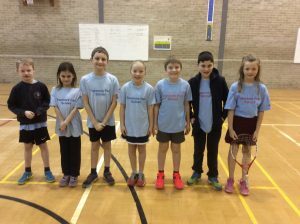 These allow children to excel and succeed in competitive sport whilst also allowing opportunities for more inclusive events. 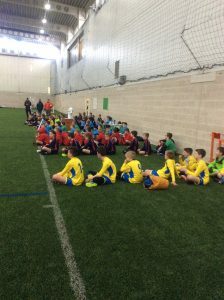 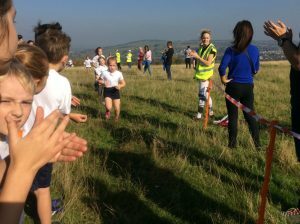 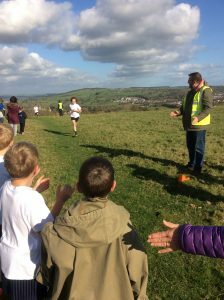 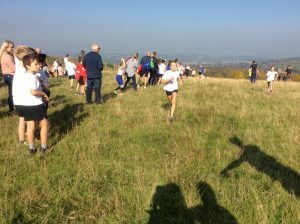 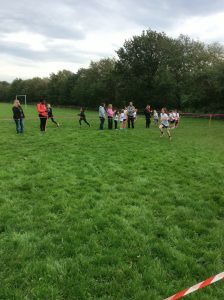 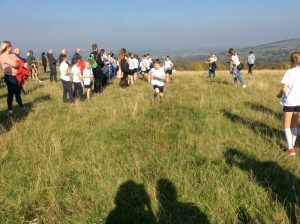 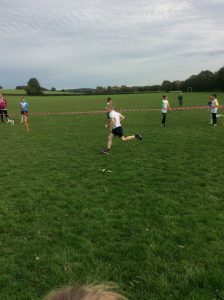 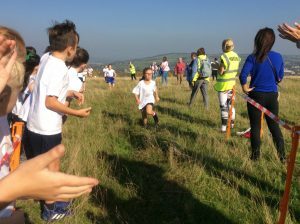 In recent years, our teams have recorded excellent results at local and regional events. 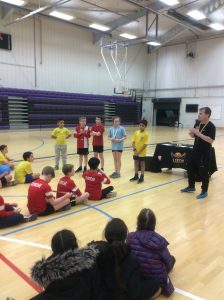 Our exceptional levels of participation, enjoyment for pupils and inclusivity have been recognised by the Sainsbury’s School Games Mark award, which we have received Gold for the past two years. 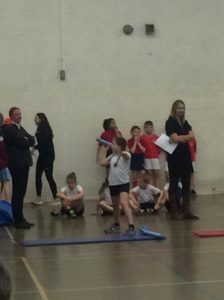 The government has provided additional funding of £150 million each year from 2013 to 2014, 2014 to 2015, 2015 to 2016 and 2016/17 to improve provision of physical education and sport in primary schools. 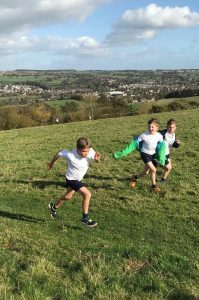 This funding has again been allocated to schools for the academic year 2017/2018 and is ring-fenced and therefore can only be spent on provision of PE and sport in school. 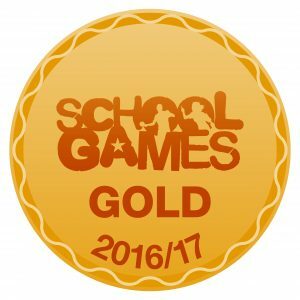 We are proud to have been awarded the Sainsbury’s School Games Mark Gold Medal for our commitment to PE and Sport for 2016/17.